A new era begins in Cuba this week, when Fidel Castro's younger brother Raul Castro, 86, steps down as president. The man set to replace him is Miguel Díaz-Canel, 57. A man of few words and even fewer smiles, Díaz-Canel would become Cuba's first president since the leftist 1959 revolution to be born after it. A protege of Raul Castro, he was named First Vice President and put on pole position for the top job, back in 2013. He has come a long way from the young man who in 1982 got a degree in electrical engineering at his local university in Villa Clara province. That is where he began his meteoric rise through the ranks of the Communist Party, becoming its top official in the region, where he dealt successfully with the economic crisis of the 1990s. There, he can claim credit for progressive policies such as giving a licence to a cultural centre where some transvestite shows were put on. 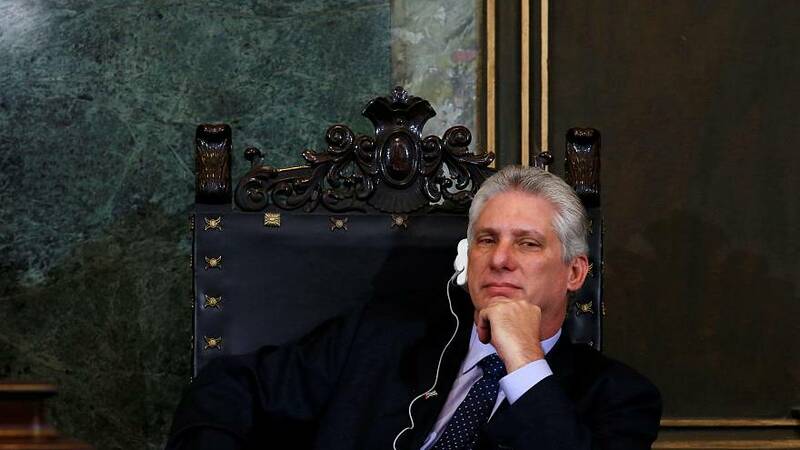 However, in recent times, Díaz-Canel has been seen as a hardliner, stressing the need to continue Cuba's single-party system and centrally-planned economy.